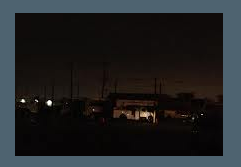 Back in 2013 there was a 2 month lead time for the installation of a Standby Backup Generator....Today we can install a generator for you as soon as your local township or municipality approves it! Another storm hits the Northeast. And we thought 'Finding Nemo' was about a fish? !